State Representative Dan Swanson was sworn in to his second term in the Illinois House of Representatives on Wednesday during the inauguration of the 101st General Assembly held at the University of Illinois-Springfield’s Sangamon Auditorium. “I know why my constituents sent me here and I don’t intend to let them down,” said Rep. Dan Swanson. “I learned a lot about the job in my first term, as well as demonstrating an aptitude for passing tough legislation that benefits constituents in my district. I look forward to building on that success during the new General Assembly. Rep. Swanson is a retired Lieutenant Colonel serving in both the Illinois Army National Guard and United States Army. Swanson is a graduate of AlWood Community Schools, Black Hawk East and Western Illinois University. He is actively engaged with the 5th generation Swanson family farm near Andover. Rep. Swanson is married to the former Tammy Snider of Kewanee. They have two adult children, and reside near Alpha. When Swanson was first sworn-in to office, replacing Rep. Don Moffitt two years ago, he voluntarily rejected both a legislative pension and healthcare benefits from the State of Illinois for his service in the Illinois General Assembly- which he rejected for the new term as well. The House of Representatives of the new 101st General Assembly is comprised of 74 Democrats and 44 Republicans. Representative Michael J. Madigan of Chicago was re-elected Speaker of the House for another two-year term. 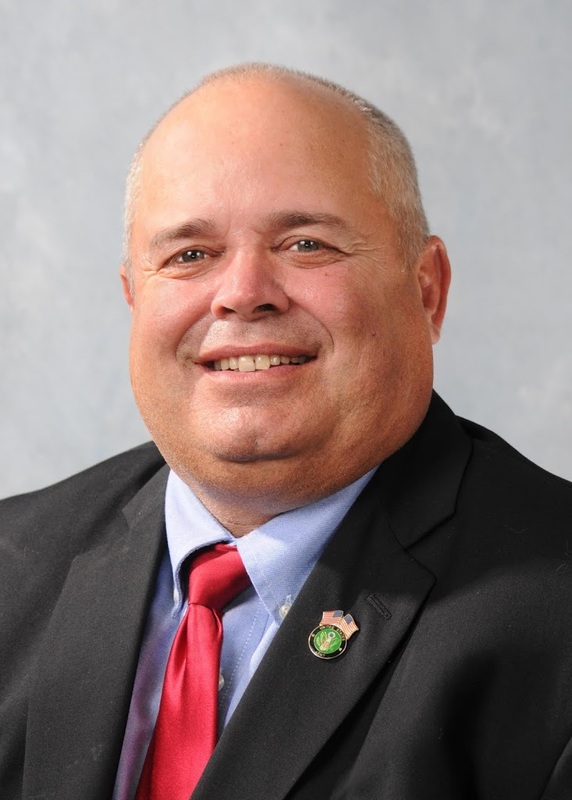 Representative Jim Durkin of Western Springs was re-elected Minority Leader.